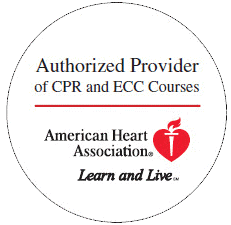 This text for the BLS for Healthcare Providers Course provides updated content and many new illustrations for credentialed healthcare providers. 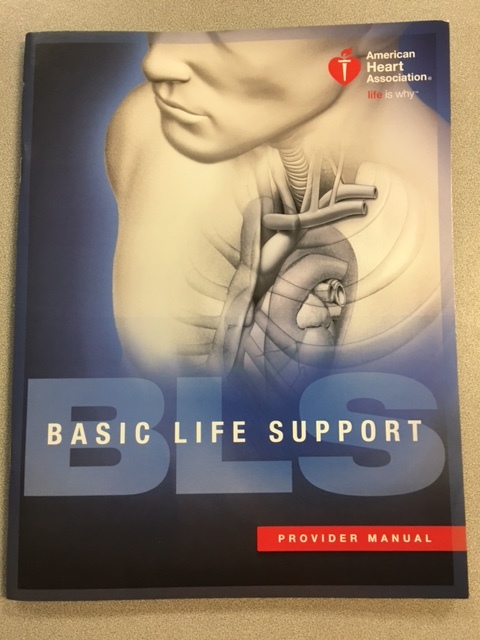 This text for the BLS for Healthcare Providers Course provides updated content and many new illustrations for credentialed healthcare providers. 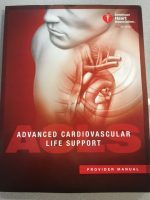 It can be used in class as a workbook, before class for preparation, and as a reference book for the student after the course. 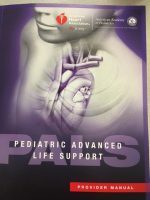 This book covers core material such as adult and pediatric CPR (including two-rescuer scenarios and use of the bag mask), foreign-body airway obstruction and automated external defibrillation.